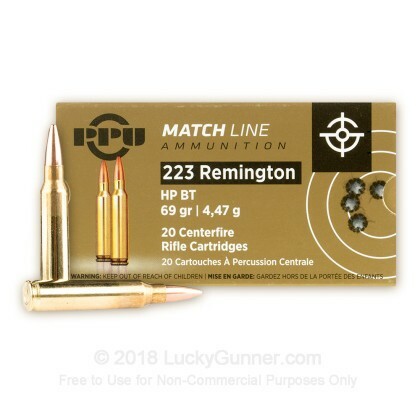 Prvi Partizan's Match 223 Rem ammo is loaded with very tight tolerances to ensure accurate, consistent shot placement. 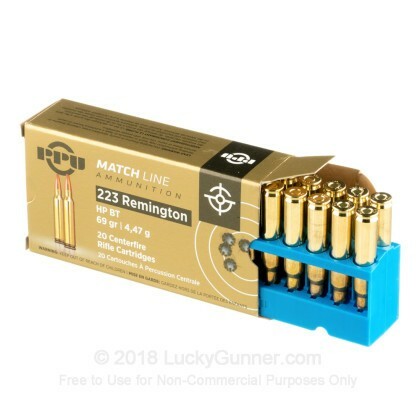 This match ammo is available at a fraction of the cost of Prvi's competitor's match grade ammo equating to exceptional value. 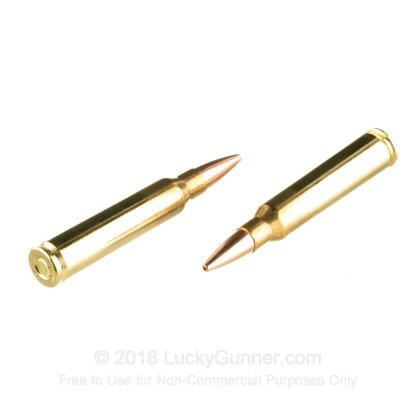 This ammo manufactured in Serbia is brass-cased, boxer-primed, non-corrosive, and reloadable. most accurate round in my S&W MP15 !! So very accurate out of my S&W MP 15 ! Serbian made, well known quality. 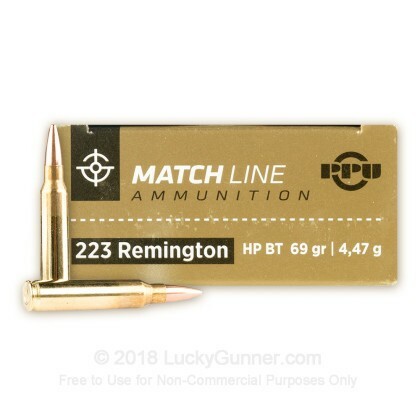 Very pleased with my new ammo, I believe I"ll be buying more of the privi partisan .223 .69gr. 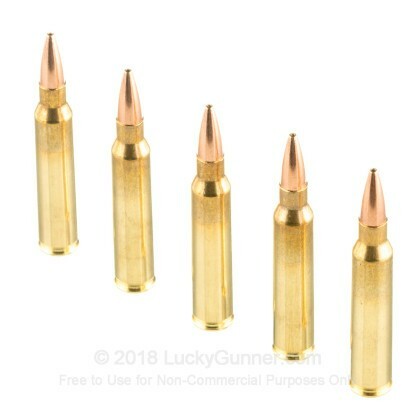 Ammo . Excellent performance. I dropped a 100 lb. 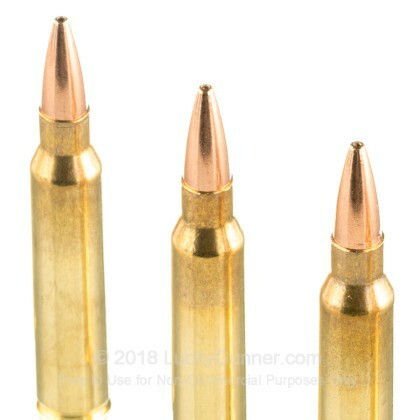 hog from 120 yards with one of these. Piggly wiggly hit the ground with his fat face still stuck in the feeder. Accurate, dependable, and devestating performace. You won't be disappointed. We also have this 223 Rem - 69 Grain HPBT Match - Prvi Partizan - 1000 Rounds ammo in stock in a bigger quantity.